New instrument with 3-year warranty! Plastic body with wood imitation. 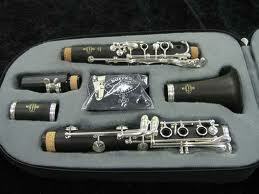 Globally, the top sold and most popular student instrument! Nice and clear intonation and voice.